Throughout March, we are hosting our annual Regional Seminars for private.. 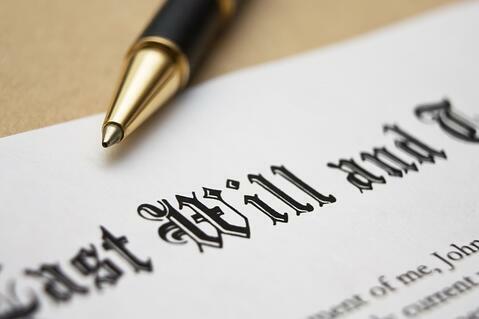 Title Research is delighted to sponsor the Wills, Probate and Advising the.. 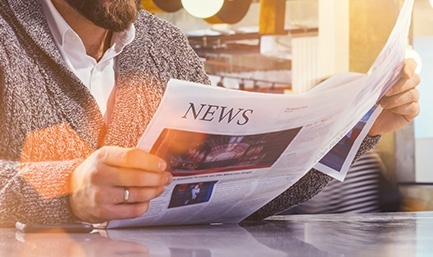 Title Research are proud to attend and sponsor these invaluable update events.. Speakers: Helen Clarke, Solicitor, TEP, Legal Lecturer and Trainer Caroline..